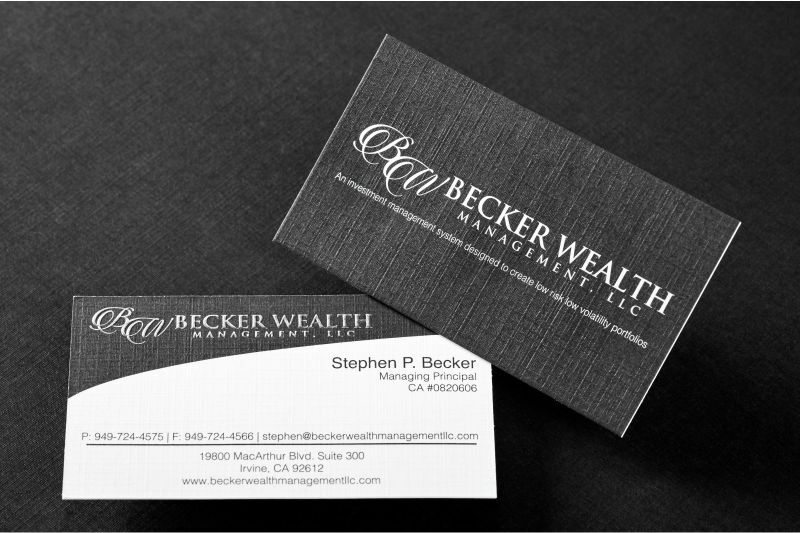 Make a striking first impression with your branding message without spending a fortune with Linen Business cards from Silkcards. 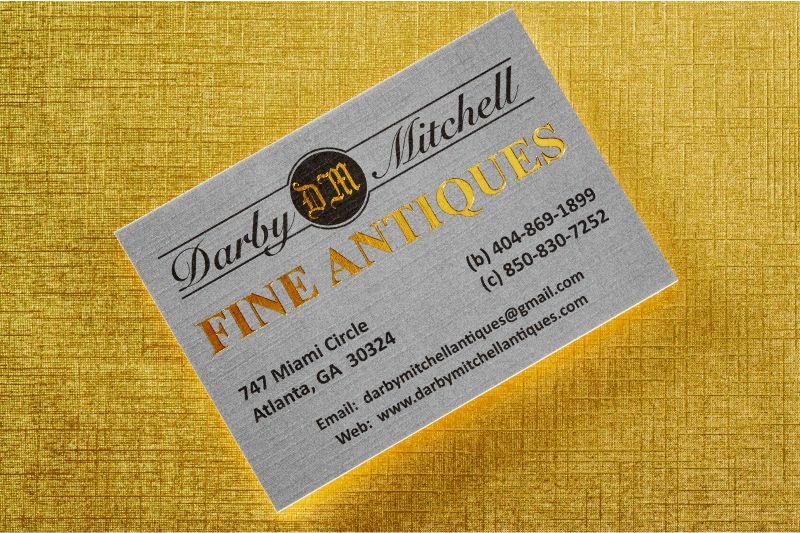 Linen Business cards are printed on professional-looking and subtly textured card stock characterized with a small woven grid pattern. 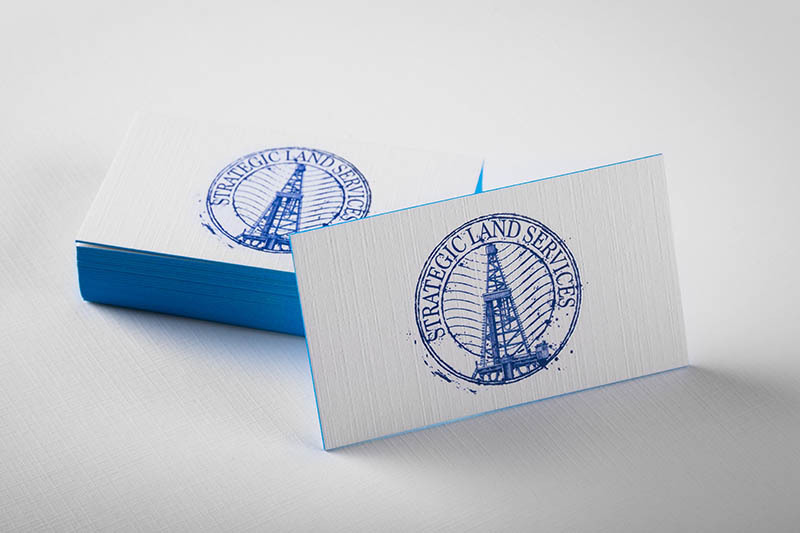 The distinctive look and feel of these cards adds an element of class to any design. 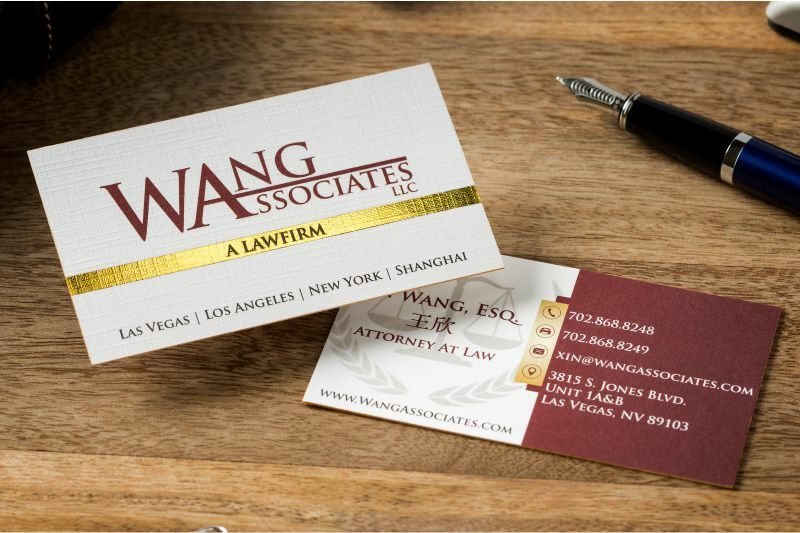 They are also growing rapidly in popularity with attorneys, lawyers and those in the legal profession. 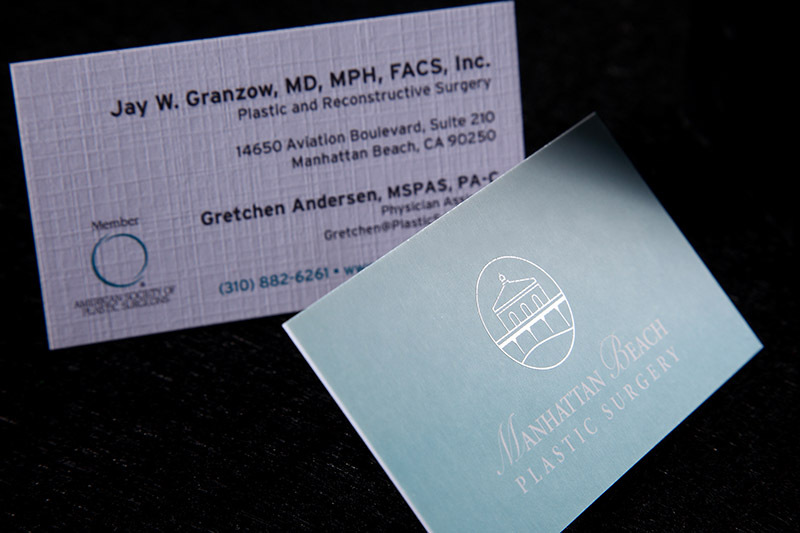 These sturdy, non-laminated cards are 24pt thick and are printed in full color and full bleed. 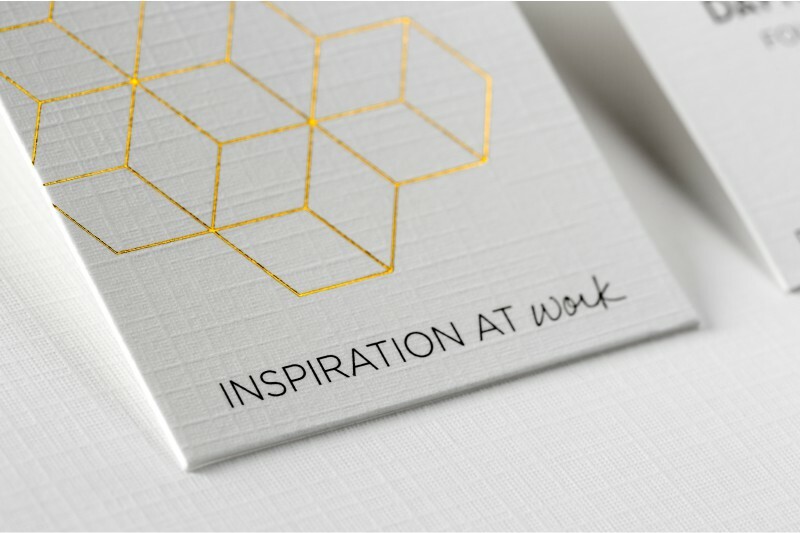 Add distinctive characteristics to your cards by considering some of our available options such as: Foils, Spot UV, die-cutting to your specific shape, perforation, embossing/debossing or rounded corners. 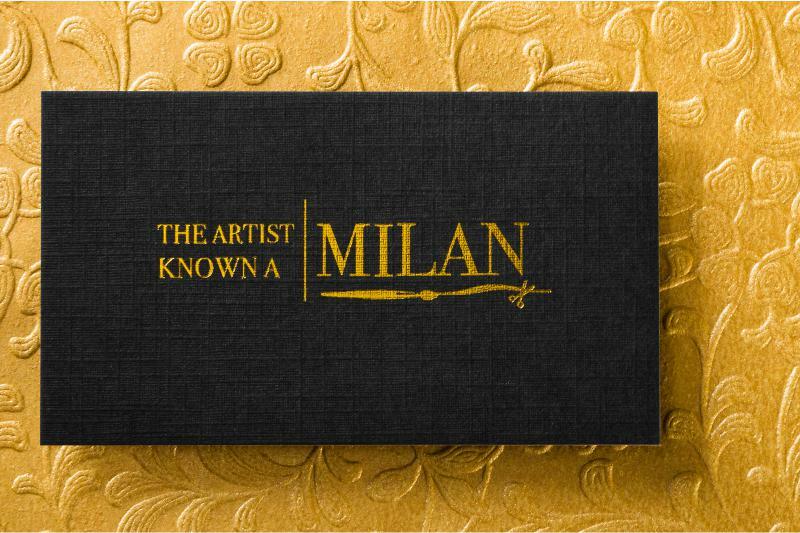 Contact us to see how Silkcards can bring your branding to life with this timeless and luxurious classic. Two 12pt Linen Cards. 3.5" x 2" standard size but can be Custom Die Cut to any size or shape to fit your needs.